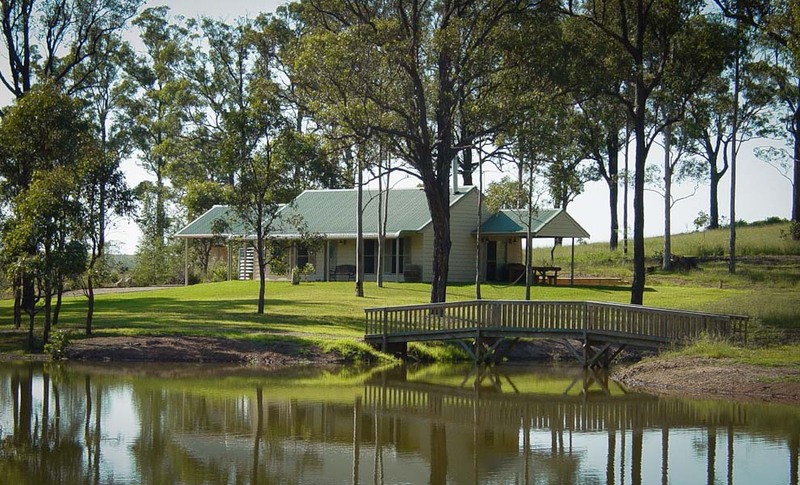 Choose from 4 cottages, beautifully spaced amongst the trees around our lake. 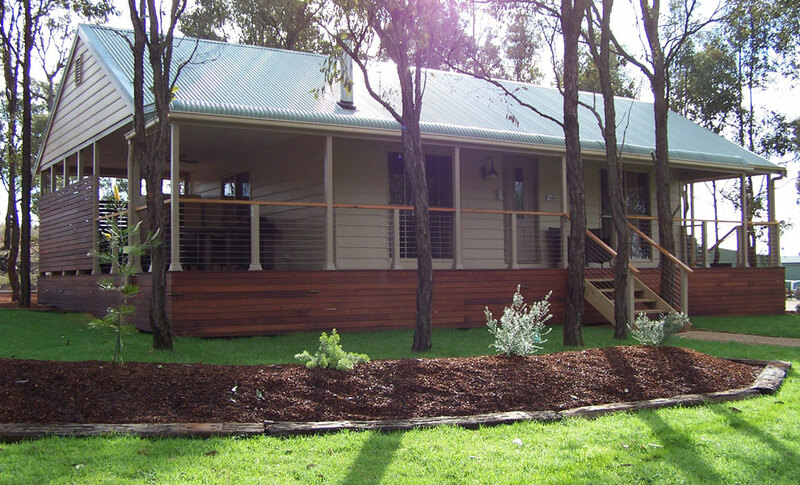 We have 2 king bedroom cottages (1 bedroom) and 2 queen bedroom cottages (2 bedrooms and 2 bathrooms). 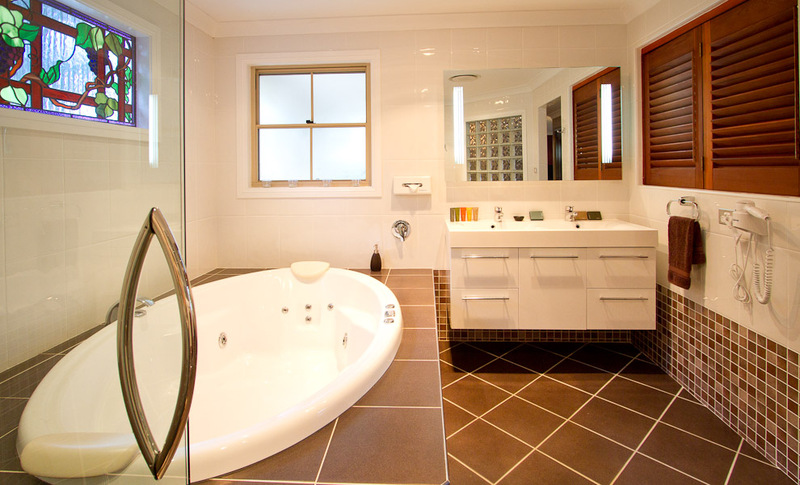 All boast indoor spa baths and large 2 person showers while the luxurious king bedroom cottages also have an outdoor, undercover jacuzzi and sauna on the wrap around verandah. Air conditioning and log fires create the ideal inside atmosphere whilst outside, the award winning “infinity edge” swimming pool and tennis court await your private use. 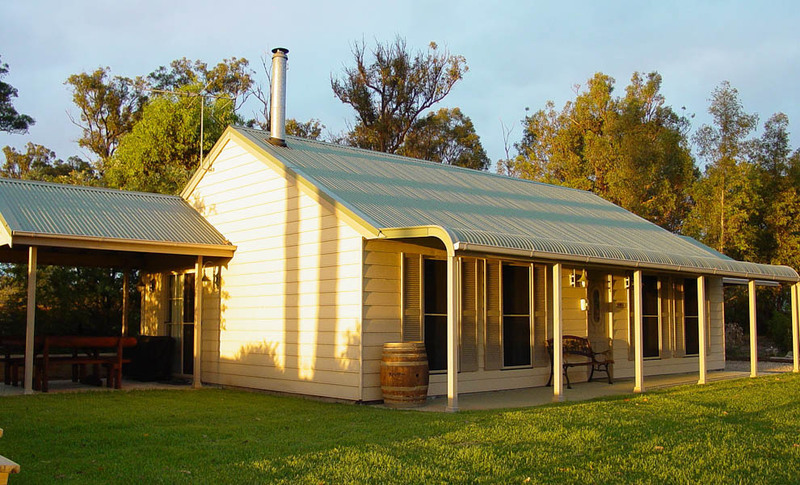 Kiewa and Parragilga cottages have undergone kitchen renovations in June 2018. Book now to be one of the first to use our brand new kitchens! 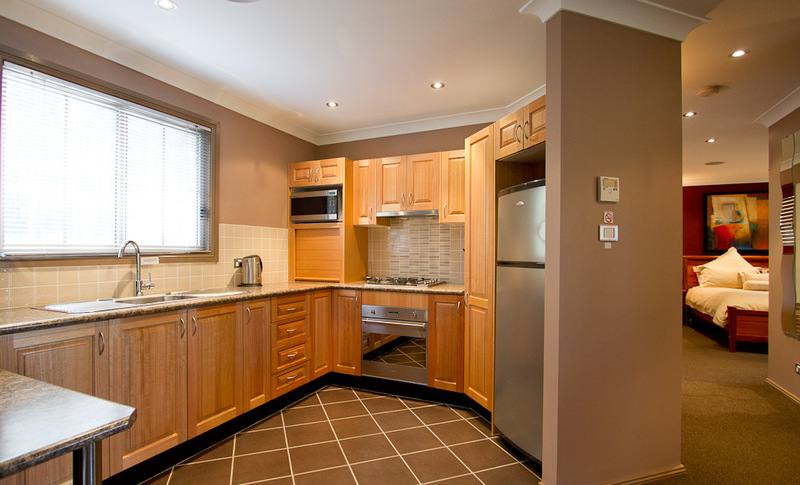 For more internal and external photos see “Property Map”. For your convenience we have an on site Restaurant. 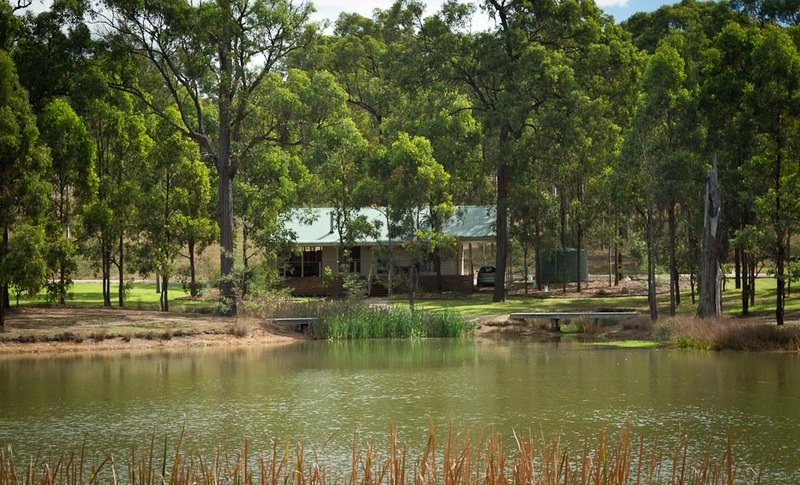 During your stay, drop by our Cellar Door so we can show you our range of estate grown, multi award winning wines.